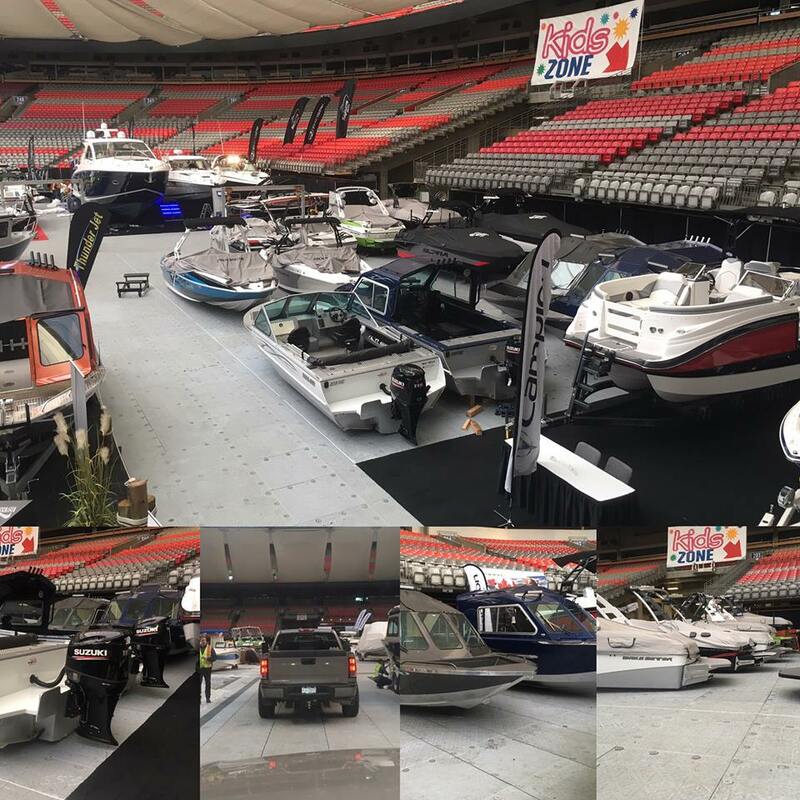 If you’re in the Vancouver Area, Outlaw Marine will be showcased along side Performance Watersports at the Vancouver International Boat Show with some of their newest product. January 18th – 22nd at the B.C. Place. Don’t miss it!